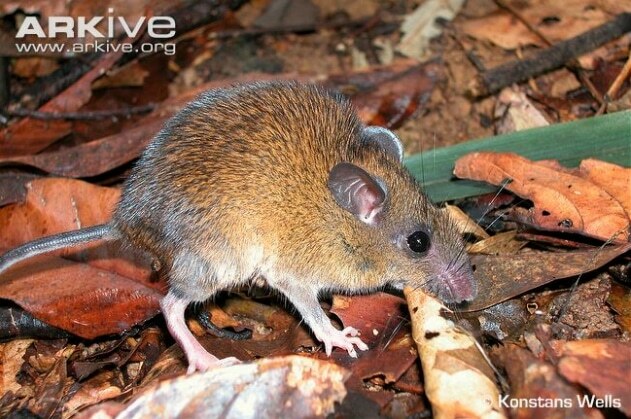 The Brazilian Spiny Rice Rat was first reported by Cunha and Cruz in 1979. It inhabits Brazil and is also endemic to this country. This particular species is currently (2003) listed as an endangered species. Their population is in decline as they are preyed upon by animals. Habitat destruction plays another important factor in their decline. The Brazilian Spiny Rice Rat is a herbivore. This species is also known by the name of Ruschi’s Rat. They are generally black and grey in colouration. The males weigh on average 63 grams, and the females around 46 grams. Species reported have been 201mm in length, their tail a further 85mm. E-mail to add your Brazilian Spiny Rice Rat related website.